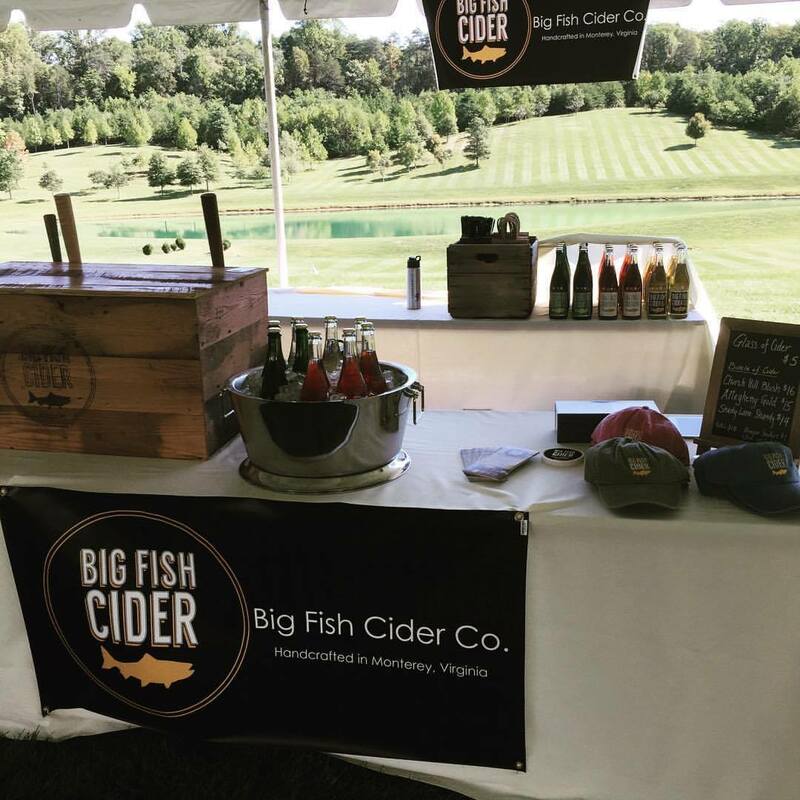 Spring and Summer Festival Season is getting started for Big Fish - Big Fish Cider Co. Does a trip to the mountains of Highland County sound a daunting? Find Big Fish Cider and our staff on the road in the coming months at these great Festivals and Cider events. Check back frequently for additional opportunities to meet us outside of Monterey.